Anthony Scaramucci, the charismatic investment pioneer who now is a top White House official, is showing rising West Wing clout. In New York this afternoon, he'll hold two high-stakes meetings that reflect his internal juice. Mort Klein, close friend of Sheldon Adelson and national president of the Zionist Organization of America, will exchange views on Israel with Scaramucci, who has been a loyal friend to the pro-Israel community. Adelson wants to convey his views on Israel, including the movement of the embassy. Scaramucci, a Bannon ally, also will meet with senior officials from Stephen Schwarzman's Blackstone Group to hear their views on tax and regulatory policy, foreign affairs and more. Schwarzman —chairman, CEO and co-founder of Blackstone — chairs Trump's new Strategic and Policy Forum, which includes some of the nation's top CEOs. 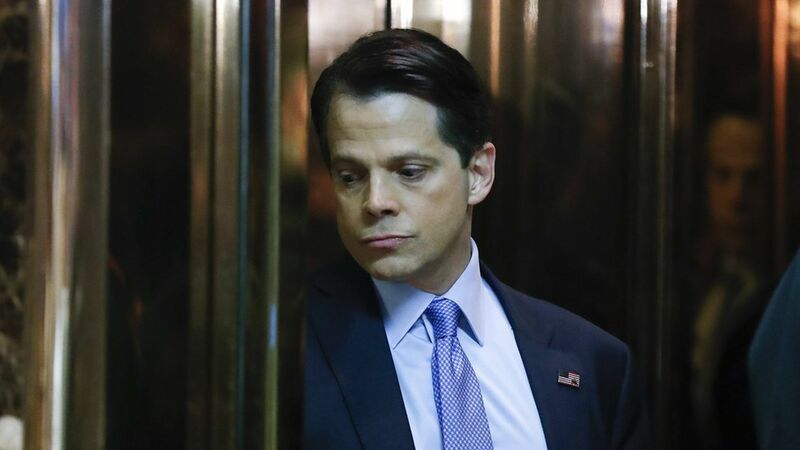 Scaramucci, affectionately nicknamed "Mooch," is director of the White House Office of Public Liaison and Intergovernmental Affairs, and will report today's findings to Jared Kushner.